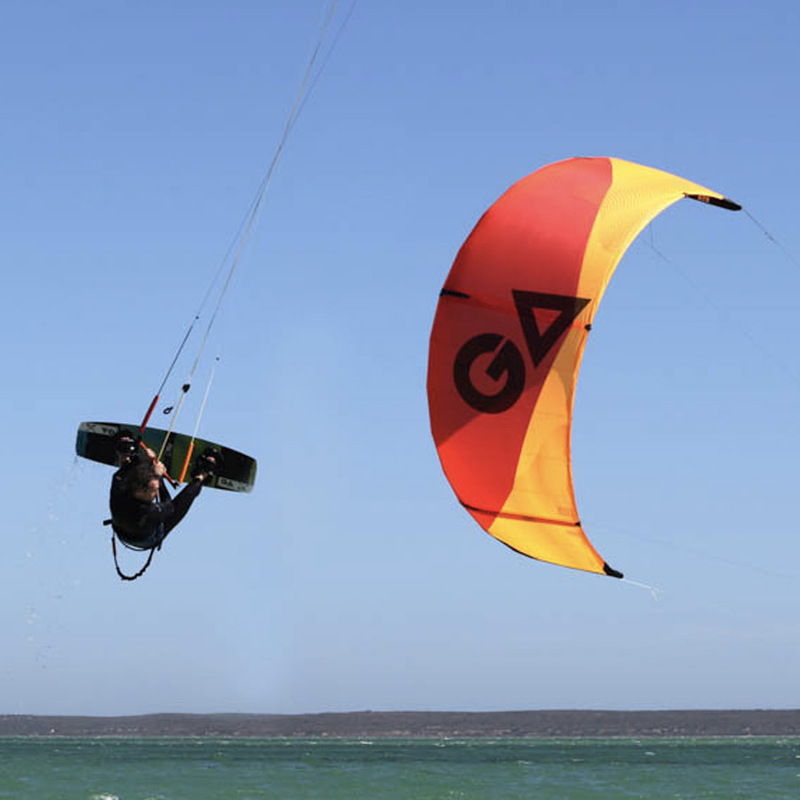 THE FREEDOM TO TEST YOUR OWN LIMITS. The Pact is purely designed to further push the limits of the sport! 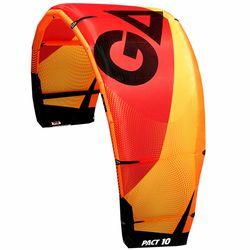 Three times European Champion Mario Rodwald has focused on a refined pop, slack and precise bar feedback. 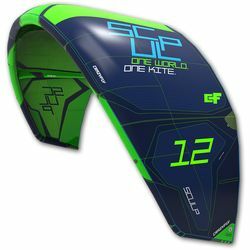 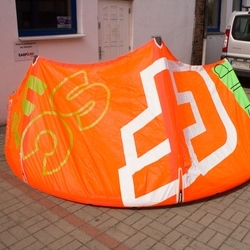 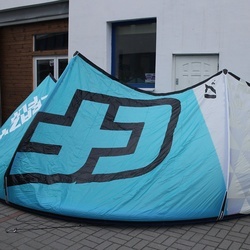 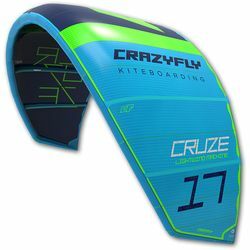 This real C-Kite is equipped with five struts and fifth line to hold the aggressive profile in shape. 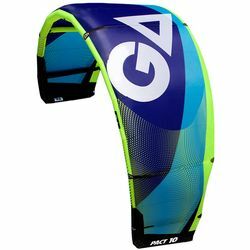 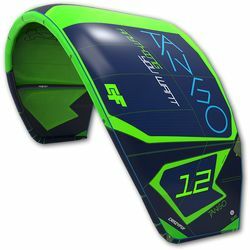 With the greatest stability of any kite in the GA Range and radical kiteloops can be landed safely as this kite returns to the edges of the wind window faster than ever. 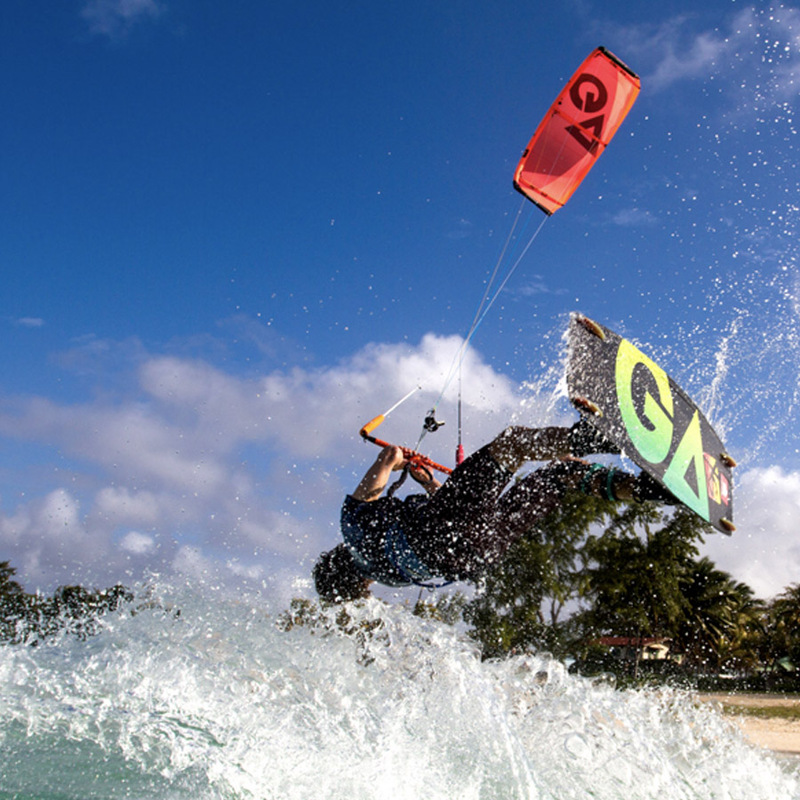 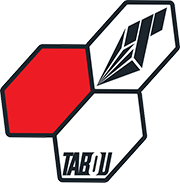 The Pact is a kite you can trust to take your riding to the limit. 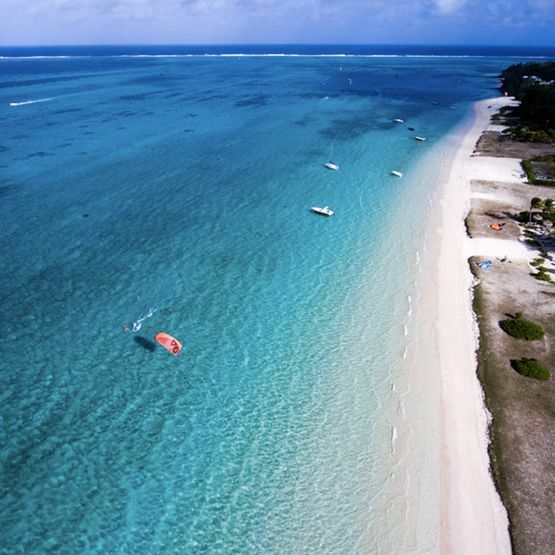 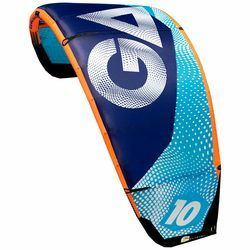 Additionally, GA have the X4 – 5th line Wakestyle Bar. 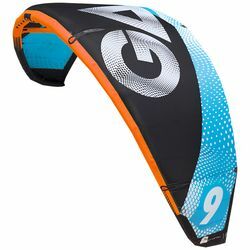 It provides a major control boost and uncompromising feedback for your unhooked moves. 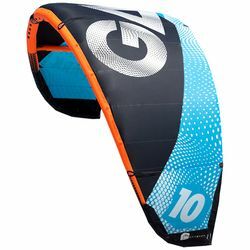 The freestyle setup enhances the big air abilities and delivers further depower.